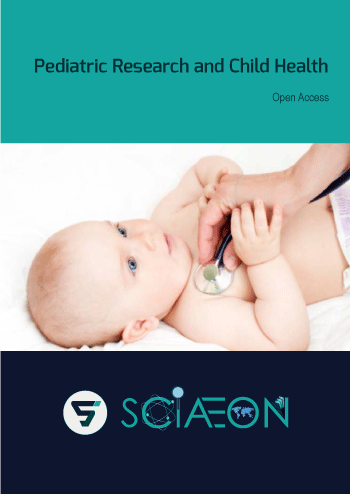 Pediatric Research and Child Health (PRCH) is an open access, peer-reviewed, multidisciplinary scientific journal which seeks to publish new research findings in the field of pediatrics and health ranging from the basic practices and behavioral sciences to public health. It also publishes the highest quality clinically relevant research in infant development, childhood disorders, neonatology, child nutrition, genetics and metabolic diseases, epidemiology, etiology, psychology and related disciplines. PRCH crosses the boundaries between epidemiologists, pediatricians, developmental psychologists, obstetricians, child health specialists and practitioners, researchers who manage health, diagnose and treat disorders in infants, children, and adolescents.